Digital Torque Tester with flanged remote sensor calibrates torque tools up to 362 lbf-ft. 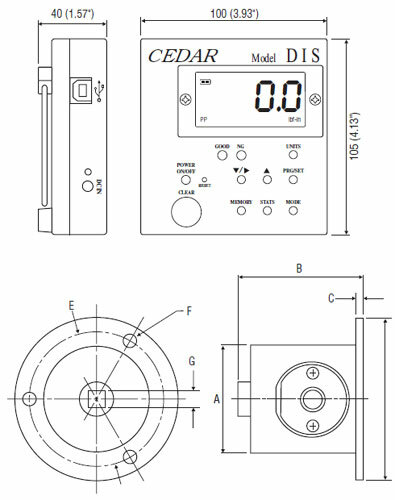 It has an accuracy of ± .5% F.S., ± 1 LSD. 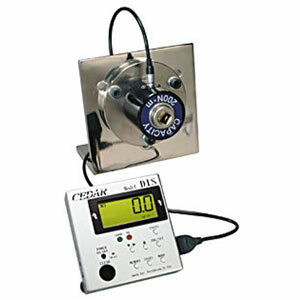 Select Peak, Real Time or Peak Down measurement modes. Programmable high/low setpoints enable GO/NO GO testing; green lights between high and low setpoints, and red for under low and over high setpoint. 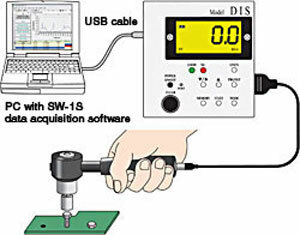 Use the 800 internal memory for peak data recall or USB download for analysis by Imada data acquisition software SW-1SV-USB.